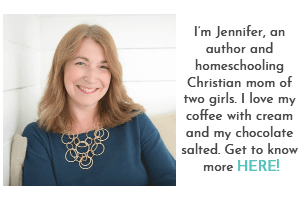 When anyone asks me what’s the first step to start the homeschool journey, my answer is always the same… have a vision. Without a vision of what you want to accomplish or a sense of what you consider to be “success”, you will easily get distracted. When you lack vision, every curriculum will beckon you and every field trip will be enticing. Upon revisiting my vision, I had realized I filled our days with many activities that weren’t important to me or my children. My oldest daughter was attending optional online classes which interrupted our family learning time. I also became aware of the absence of community and connection in our days. Without having a vision, I could have been stuck in this rut for a long time. However, since I have quarterly reflection days built into our schedule, I was able to identify this issue before it got too out of control. When I think about this quote, I’m reminded that our children’s days don’t need to be full of busywork, projects, worksheets, and assessments. Their learning comes mostly from interactions, reading good books, and participating in activities that are meaningful. Minimalist homeschooling means letting go of the need to fill all the hours with learning opportunities. It means having more white space and having the flexibility to allow our children to explore and learn about what interests them! Curriculum isn’t something we buy. It’s something we teach. Something we embody. Something we love. It is the form and content of our children’s learning experiences. If we started thinking about “school” in terms of encountering certain ideas and mastering certain skills rather than finishing a particular book or “covering” material, we would free ourselves to learn far more than we can by binding ourselves to a set published resource. I can’t help but think about the times that I “doubled-up” on my children’s math work because it felt like we were slipping behind and we wouldn’t be able to finish the book before the end of the year. 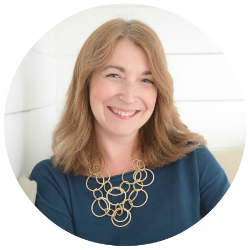 Of course, my focus of doing more was often met with resistance and it wouldn’t take long before this strained my relationship with my children. Curriculum can be so many things! It can be a walk through the forest with a bird book and a set of binoculars! It can be a conversation in the doctor’s office about the diabetes poster hanging on the wall. Curriculum could be planning a meal, making the grocery list, buying the ingredients, and then making the recipe. When we broaden the definition of curriculum, suddenly opportunities to teach and learn appear everywhere we look! 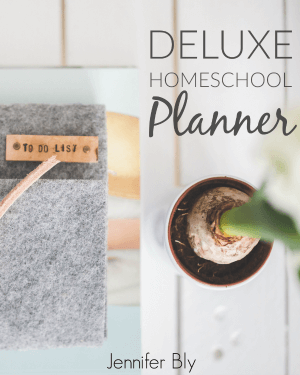 After letting go of filling all the minutes of our days and realizing that curriculum isn’t about textbooks, a minimalist homeschooling approach seemed natural. As I began this journey, I knew I needed a concrete starting point. So I decided that the first focus is to reduce our physical materials. Our home is full of books. Textbooks. Fiction. Non-fiction. Children’s picture books. Reference books. We have so many books! To begin our minimalist homeschooling journey, I had to begin the process of weeding through all of our books and choosing ONLY what is beautiful and lovely. Oh my goodness… what a task! I knew that without a deadline, I would never get it done. So I booked a table at our local homeschool used book sale (which takes place at the end of March). I’ve committed to purging at least 80% of our books and learning materials. I have to admit I’m anxious about this, but I need to free myself from the shackles of all the stuff we’ve accumulated. There’s a terrible guilt that overcomes me when I realize I’ve neglected to use a resource or I accidentally purchased the same book twice. Plus, when I’m juggling so many materials, it becomes more challenging to plan lessons for my children because I’m trying to include all the things rather than what’s most important. Borrow, rather than buy materials. Next, I plan to borrow as many materials as possible. For some subjects, this might not be possible. For instance, my daughter uses the Bob Jones English curriculum. She enjoys the worksheets in the textbook, and I like to have her worksheets in order to report learning to our supervising teacher. However, whenever I’m building a unit study or conducting a project, I want to rely mostly on library books and borrowed resources. We have a fabulous public library and I want to make better use of it. I’ve written before about the beauty of learning provocations. I plan on using more natural learning provocations in our homeschool. Instead of tens blocks and counting rods, I want to use rocks and sticks. Rather than posters and collections, we’ll go on more meaningful outings and field trips. While all these steps will take some time, I’m hoping that by the end of March, we’ll be well on our way to being a more minimalist homeschool. Vince Gowmon once said, “You cannot make people learn. You can only provide the right conditions for learning to happen,” and this is absolutely true! 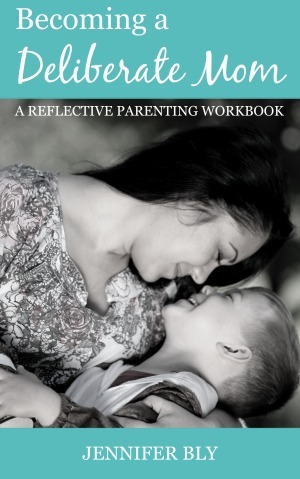 As I looked around my homeschool, I saw more distractions than learning opportunities. The clutter of books and materials has pulled away from the natural beauty that comes from intentional planning and thoughtful exploration. So what about you? 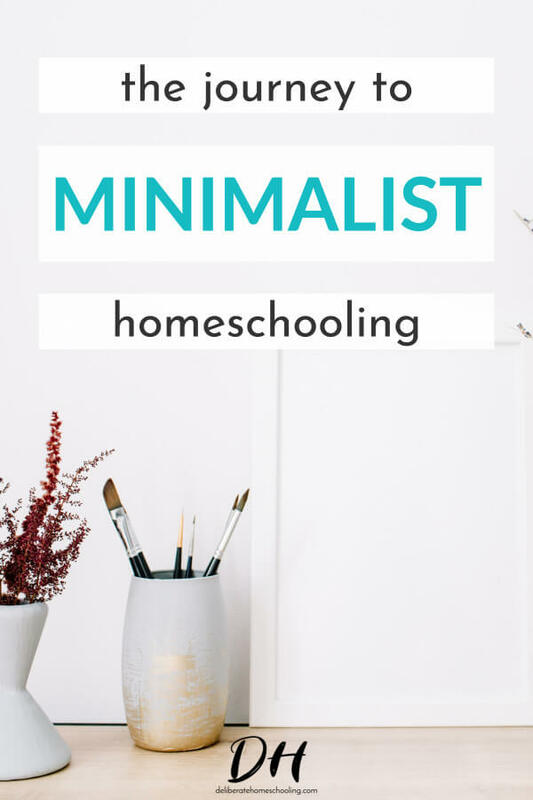 Do you have a minimalist homeschool? What helps you stay focused on what’s most important? Exactly Annette! Learning happens without all the stuff. Borrow rather than buy has always been my motto! You know what would be awesome though? A well stocked, homeschool lending library where you can borrow a curriculum/resource for a year and then swap it for something else. More space at home AND more room in the budget. Less for the landfills too! Our local homeschool association has recently begun a bit of a lending system that I think is a great idea, though it is for borrowing equipment. This year’s purchase was a quality microscope. Nice to have access without having to store it! I wish we had a lending library like that! It sounds amazing! Thanks for sharing Alison. I recently purged a lot of our books too and tried to keep only those that I knew we loved or would read again. I also moved the bookcase out of the kids’ room and put it in our downstairs hall next to the bathroom. I hadn’t seen my daughter (our only young reader so far) take any books off the bookcase in a long while but after purging and moving I have spotted her several times on the couch with an old picture book favorite. It’s worth the work. Also – I didn’t involve my kids (guilty face here) because I knew if they saw me jettison the books that were more toy advertisement than story they’d want to keep them. It must be the season for purging hey? I felt so strongly that I needed to start this journey. It will be interesting to see how our homeschool is impacted. I need to purge out books, but my problem is two-fold: I’m addicted to books, & I’ve gotten rid of books before then realized I should have kept them for my younger kids coming up. I need to get past this!! Thanks for sharing. Since this post, how has it been going? Are there any regrets? Hi Sabrina! To be completely honest, I still have a long way to go here. I, like you, LOVE my books and it’s hard to let go of some of them! However, I’ve become a lot more efficient at borrowing materials from the library, so that’s helped greatly. Thanks for checking in! I hope this post helps you in your own minimalism journey.